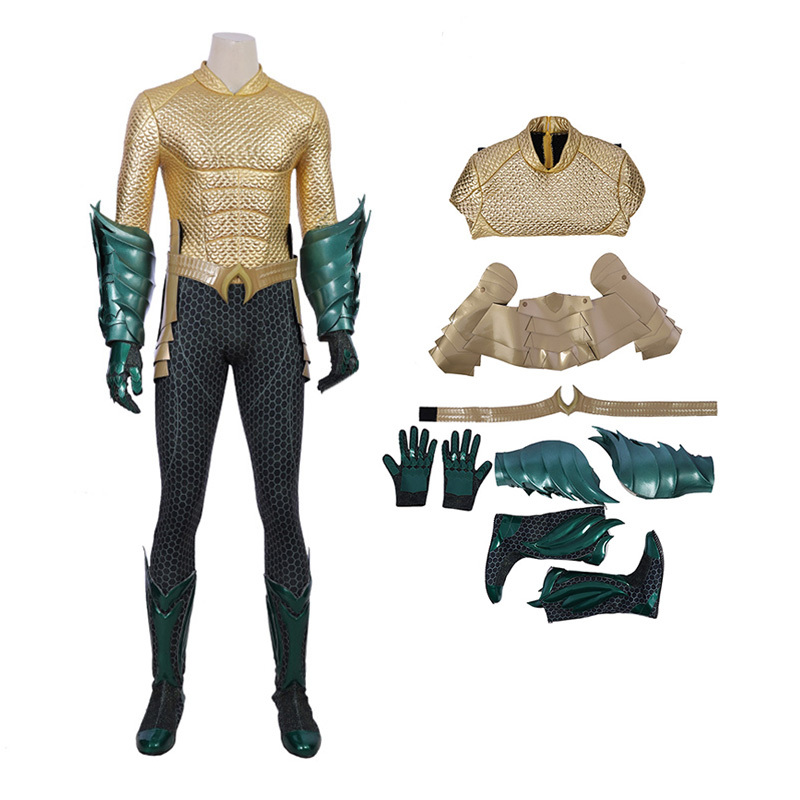 Cosplay is the activity or practice of dressing up as a character from a work of fiction.This performance art has taken the world by storm, and is continuing to grow.Though twenty years ago people barely recognized the term “cosplay”, it has become a cultural phenomena. Thousands of pop-culture fans are about to descend on Seattle for Emerald City Comic Con,which is held at Washington State Convention Centerin on March 14-17. 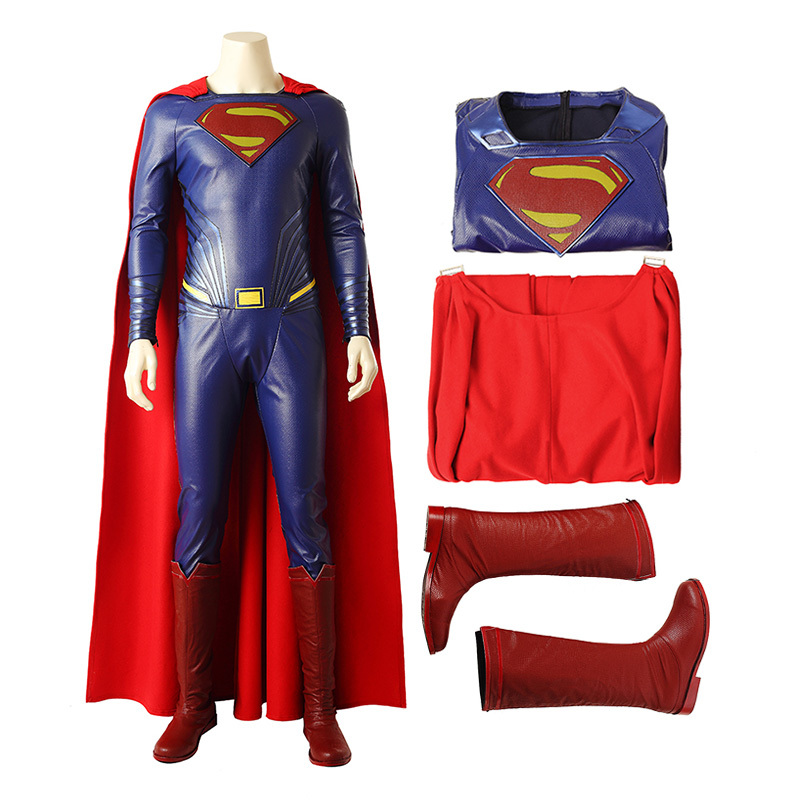 Are you dressing up as your favorite superhero this year? 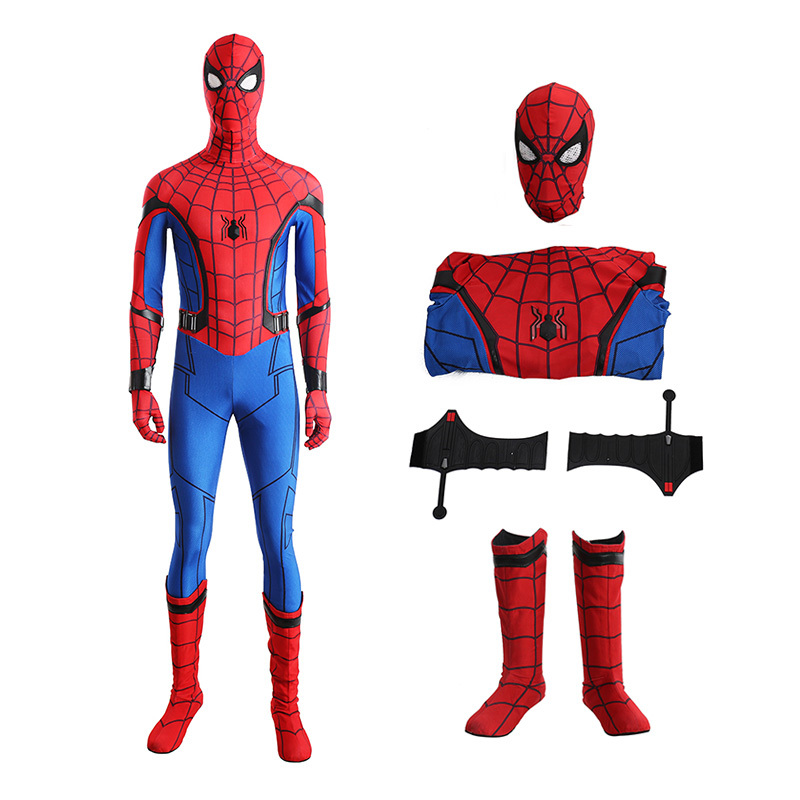 If you have such an idea, you can come to Ccosplay.com, a reliable store that provides a variety of cosplay costumes for your selection. 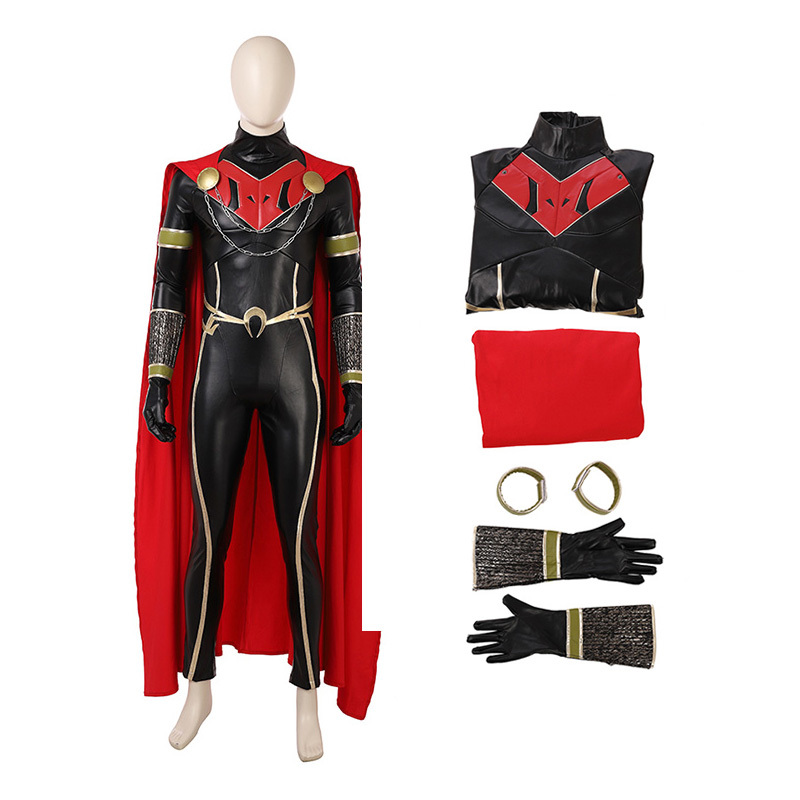 Ccosplay provides you with high-quality and affordable movie costumes, anime costumes and TV Drama costumes, fast delivery and 100% safe transaction. 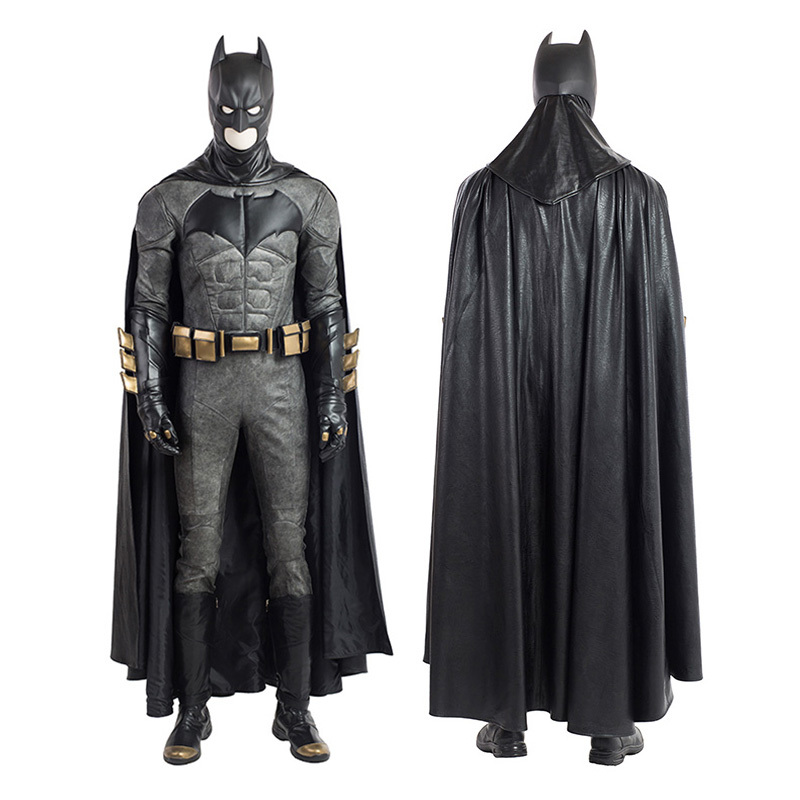 The most popular superhero costumes are now on hot sale on this site.There are Superman, Spider-man, Batman, Wonder Woman and Aquaman and so on.You can click the following links to choose. We strive to provide you excellent customer service, and we will do as much as we can to enhance your shopping experience. Should you have any questions, remarks or advice, please don’t hesitate to contact us.We are committed to providing a rewarding customer experience. Select the most convenient way to reach us, and we look forward to assisting you.